The Seniors Book Club will meet February 11 at 2 pm in the 2nd floor Training Room. 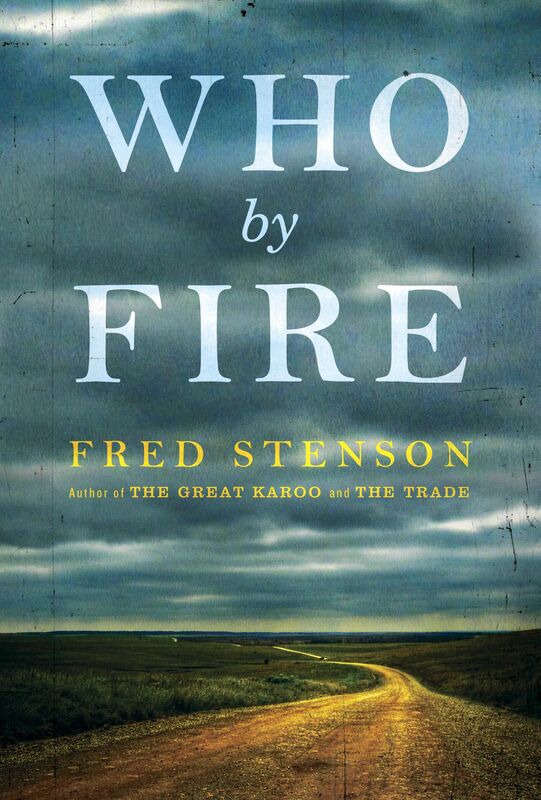 This month we’re discussing Who by Fire by Alberta author Fred Stenson. The heart of this moving story belongs to Tom Ryder–a man whose expectations for the future and assumptions about his own strength and power are persistently and devastatingly undermined by the arrival of a sour gas plant on the border of his southern Alberta farm in the early 1960s. The emissions from the plant poison not only his livestock but the relationships he has with his family, most especially with his wife, Ella. The family is left without viable legal recourse against the plant, and Tom must watch his farm dwindle away, his sense of himself dwindling away with it. The novel moves into the present with the story of Tom”s son, Bill, who reacts to his father’s disappointments by rising through the managerial ranks of an oil company in Fort McMurray, hiding from his guilt in the local casino. Bill pushes himself towards a crisis in conscience through a relationship he has with a Native woman whose community is threatened by the actions of his company.